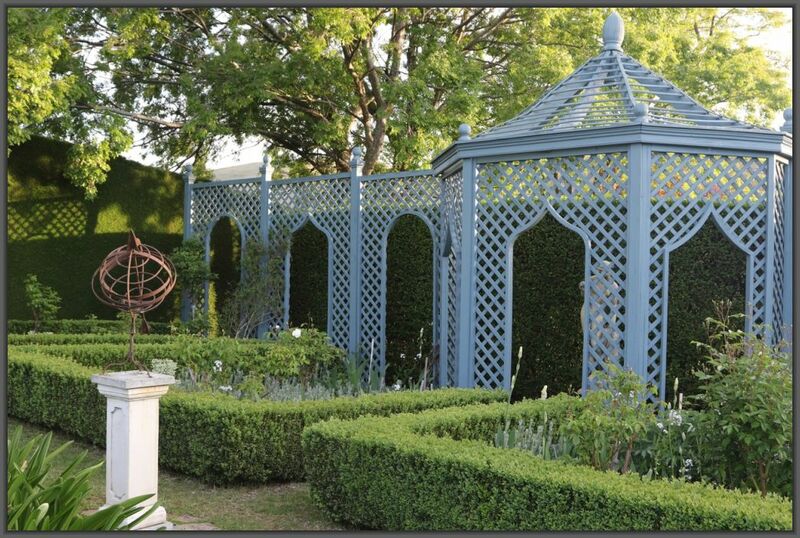 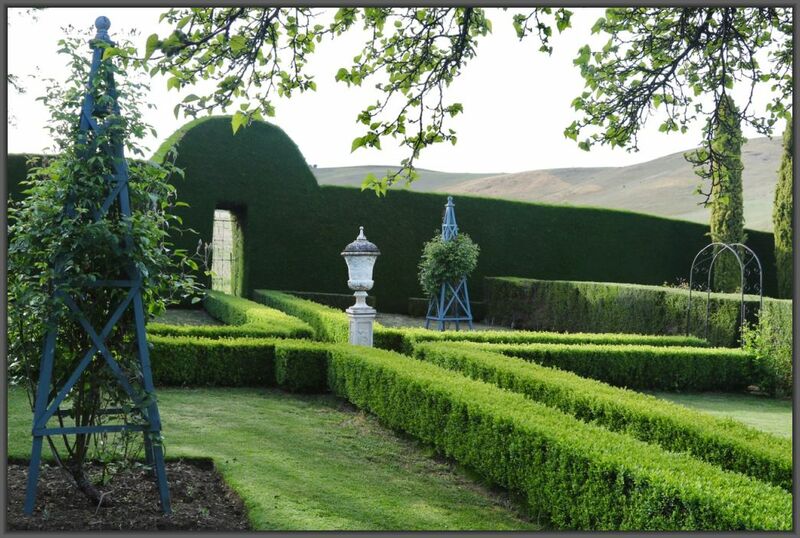 A beautiful private garden set within old walls and hedging. 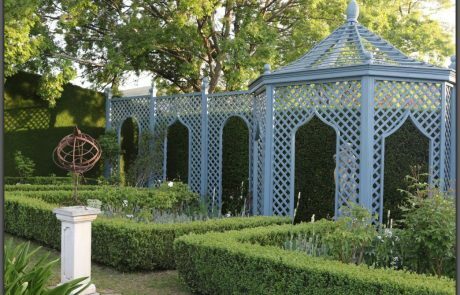 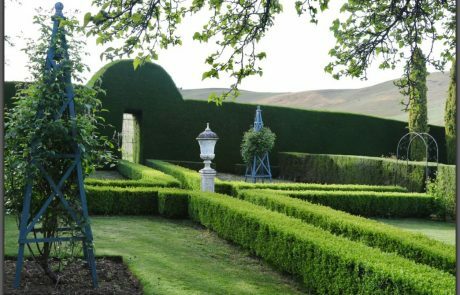 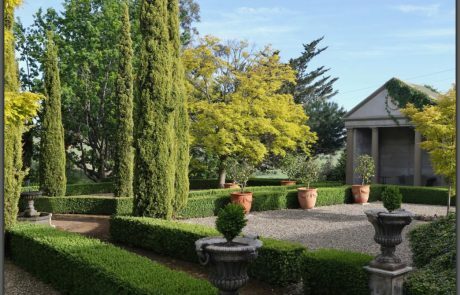 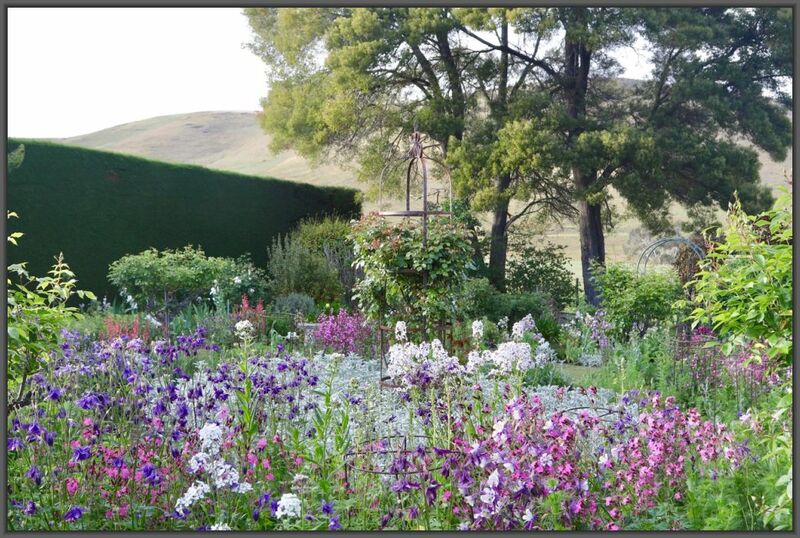 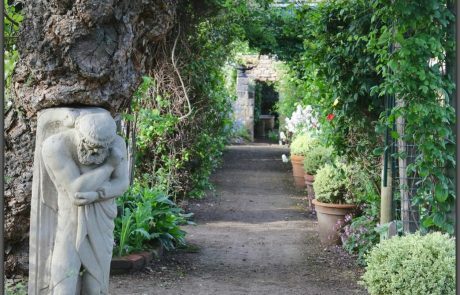 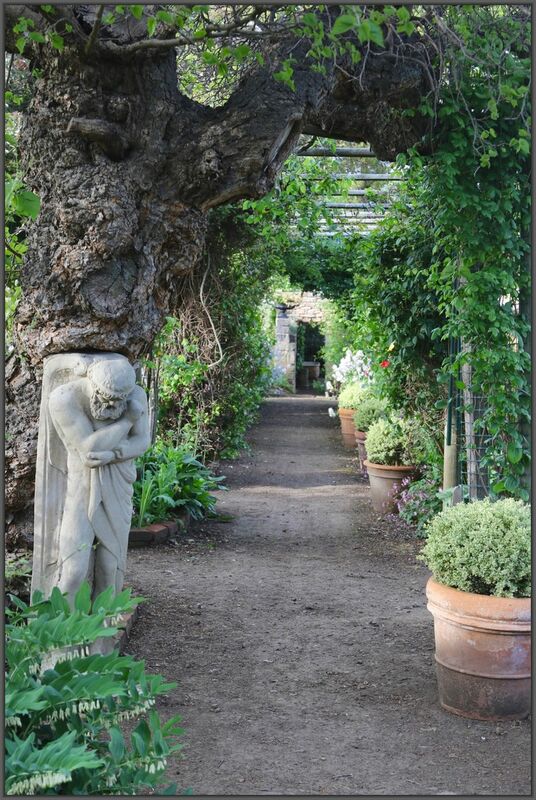 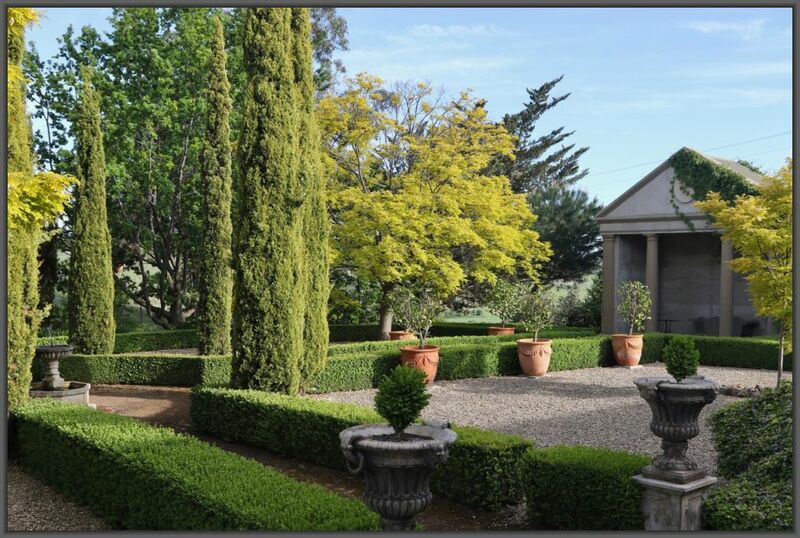 Surrounding an historic house, the English style white garden, herbaceous border, urn garden, round garden, secret garden and long walk are complemented by an Italian style formal garden and temple. 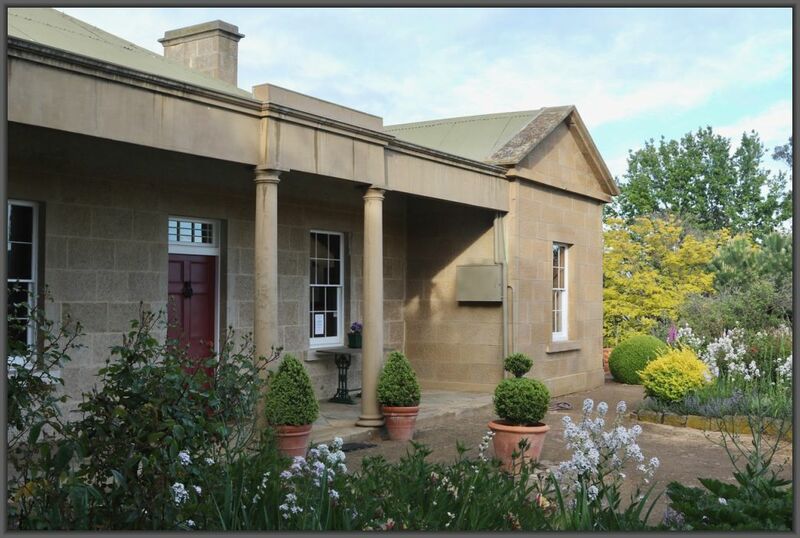 Open October – March 9.00am-4.00pm most days, or by appointment, but advisable to phone first.